Established in 1991, Perfect Paint has drawn on its many years of industry experience, to become one of Berkshire’s leading body accident repair centres. From Porsches to Peugeots, Ferraris to Fords, minor scratches to complete body overhauls, our expertise can guarantee you a first class finish to all damaged vehicles that enter our MVRA approved workshop. We also repair commercial size vehicles and vans and have a extra large oven to bake them in. Whether your business runs a single van or a fleet of lorries or buses, we cater for all businesses large and small. If an accident is not your fault, you don’t have to use your own insurance company. We provide a suitable hire vehicle, delivered when and where you want it. 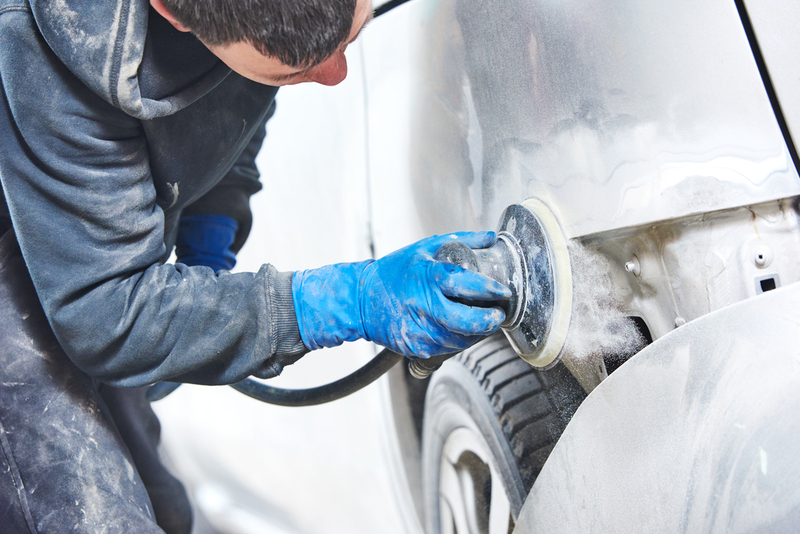 Perfect Paint is one of the leading accident repair body shops in the country. We are one of the best vehicle manufacturer approved repairers in the UK. Focusing on Porches, Jaguars, Aston Martins and many more. If you’re looking for alloy wheel refurbishment, repair or customisation in for your car then look no further, Perfect Paint can happily help. Find the colour code for your vehicle in order to correctly match the colour of paint that you need. We are experts in ensuring you have the exact colour you need.